Bruce performed 24 times : almost all during the world tour 1992 – 1993. 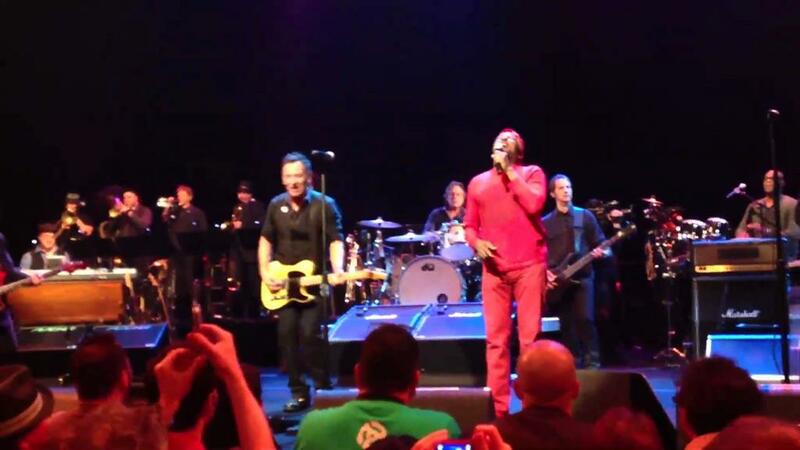 First ever Springsteen performance of Jimmy Cliff's "Many Rivers To Cross". Show also features a guest appearance by Jimmy Cliff on "Time Will Tell". 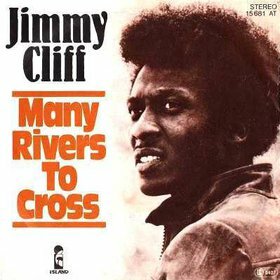 "Many Rivers to Cross" is a song written in 1969 by Jimmy Cliff. Cliff was only 21 when he wrote and recorded the song in 1969, stating he wrote the song due to the trouble he was having making it as a successful musical artist after originally finding tremendous success in his home of Jamaica beginning at age 14 before moving to the United Kingdom. Cliff stated, "When I came to the UK, I was still in my teens. I came full of vigor: I’m going to make it, I’m going to be up there with the Beatles and the Stones. And it wasn’t really going like that, I was touring clubs, not breaking through. I was struggling, with work, life, my identity, I couldn’t find my place; frustration fueled the song." Regarding the line, "Wandering I am lost, as I travel along the White Cliffs of Dover," Cliff stated, "...that came from the number of times I crossed the channel to the continent. Most of the time it was France but sometimes it was Germany. It was a very frustrating time. I came to England with very big hopes and I saw my hopes fading. And that song came out of that experience." Cliff stated he was working on his second album for Island Records but held the song back because he did not think a ballad would be appropriate. Cliff waited until he came to New York to mix the record and add overdubs and backing vocals. Cliff was walking from his residence to the studio, which took 15 minutes, and finished composing the song in his head. On the last day of the session, as the union backing musicians were preparing to leave, Cliff asked if he could play a song idea he had. Cliff added, "I started singing, the band came in, and that was it. Once. That was it. And then Chris said, 'OK, let's put this one in to fill out the album. This is one of the few Cliff tracks to use an organ, which helps to supplement the gospel feel provided by the backing vocalists.